Congressional Republicans and President Trump are launching a devastating assault on low-and middle-income Americans, and they’re doing it under a cloak of unprecedented secrecy. Last month, the Congressional Budget Office reported that the Republican legislation to repeal the Affordable Care Act (ACA) would kick 23 million Americans off of health coverage. And now — after a closed-door, secret process involving only 13 male senators — the Senate is planning to vote on an even more damaging version of this legislation within the next week. This effort would end the Medicaid program as we know it and unconscionably remove the guarantee that Americans cannot be denied coverage or charged more for their pre-existing conditions. 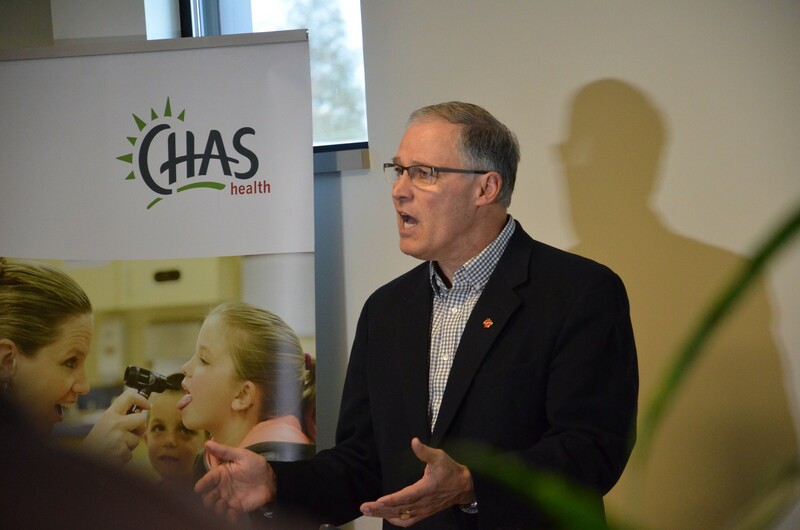 In my state, Medicaid-funded ACA services help more than 32,000 people with developmental disabilities and 65,000 low-income seniors and vulnerable adults. The Republican proposal would take away services from more than 25 percent of these men and women, eliminating the support services that help them find employment, secure safe housing or assisted living care, and other day-to-day support. And the damage to our insurance market is already underway. The uncertainty caused by GOP efforts to repeal the ACA and President Trump’s intentions to unilaterally roll back certain provisions are destabilizing health insurance across the country, even in the most the successful health systems. 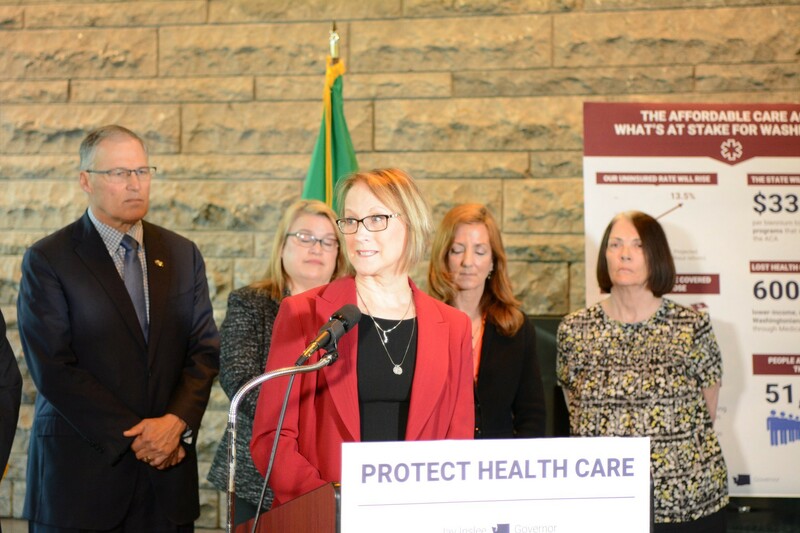 This week it was announced that premiums in Washington state will increase by an average 22 percent next year — an increase that our state’s insurers attribute primarily and directly to the chaos this Republican agenda has caused. In complete darkness with no hearings, limited CBO scoring, and no involvement from anyone outside the all-male gang of 13, Republicans have made clear they want to fast-track legislation that will have far-reaching impacts on our nation’s economy and life-threatening consequences for millions of families whose health care will be taken away. And the worst part? All of these efforts aren’t aimed at reforming health care. Rather, they are the GOP’s plan to finance the president’s proposed tax breaks for the wealthiest Americans. For years we have heard GOP leaders say the ACA is broken and needs to be thrown away. But in states where governors have embraced the law and made it work for their citizens, this is simply not true. The ACA in Washington has led to a dramatic decrease in our uninsured rate, from 14 percent to a historic low of 5.8 percent. This coverage has allowed people to get the care they need: 20,000 have received treatment for cancer, 30,000 for substance use disorder, and 168,000 have gained needed mental health services. Average annual premium increases were cut by over 60 percent, choice in qualified health plans sold on our state Exchange has increased, and we have expanded our state’s Medicaid program to 600,000 newly-eligible individuals whose incomes or care needs had previously left them without insurance. 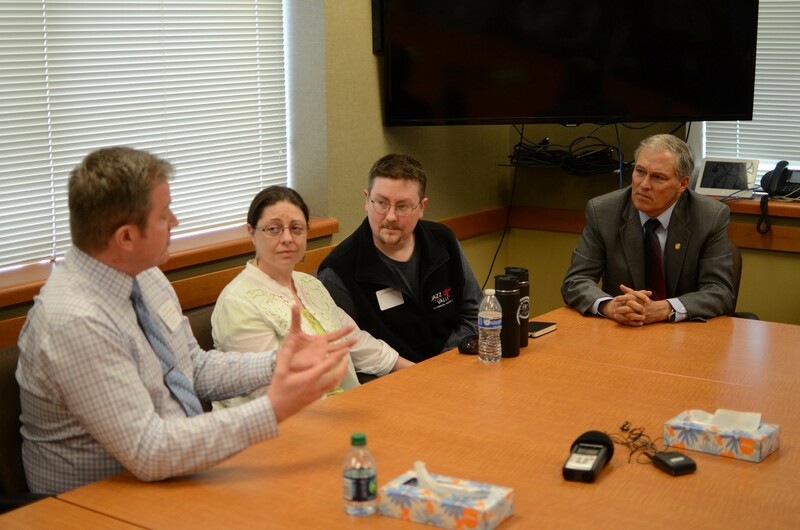 Our state’s economy has benefitted, as well: We have added 51,000 jobs attributable to the ACA. Our hospitals — many of whom are the largest employers in their communities — have seen their uncompensated care costs cut nearly in half. These gains are accelerating, and allow us to create a healthier population and control the costs of care through prevention. By any measure — access, cost, choice, economics — we’ve seen change for the good. We are not alone in our success. States, like California, Connecticut, Kentucky and Michigan have increased health care coverage and decreased their uninsured rates. So when people criticize the ACA and point to persistently high numbers of uninsured, or rising premiums, or limited choice, I tell them to look at whether their state’s governor and legislature took the ACA seriously. For example, only some have expanded Medicaid. The ACA provides every state the opportunity to expand its program to ensure that low-income working families, elderly and disabled Americans can afford health care. 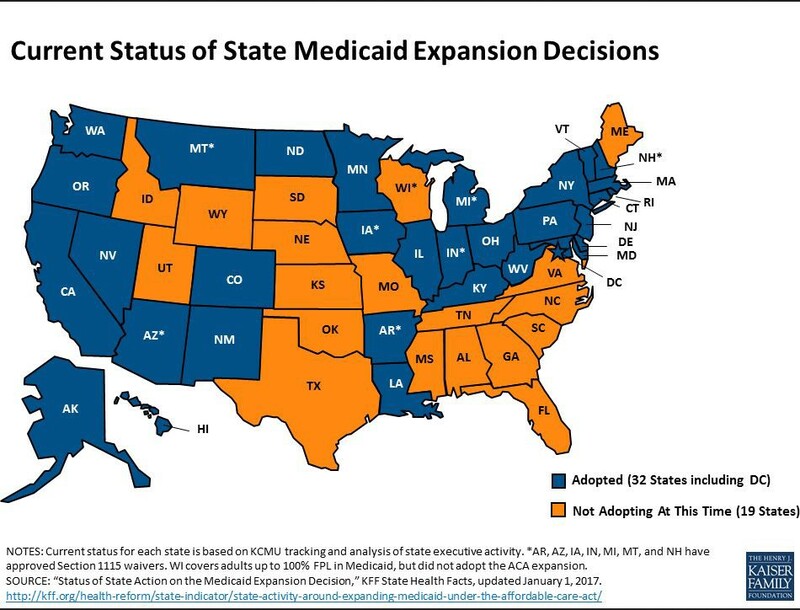 In the 19 states that did not expand Medicaid, it was a Republican governor or legislative leaders who stood in the way. In the nine states where consumers’ health care choices are most limited this year, eight of them have not expanded Medicaid. These non-expansion states are also the ones facing rapidly increasing premiums. If President Trump and Congressional Republicans truly want to improve the American health care system, Democrats are ready to work on bipartisan solutions. Governors have come together with bipartisan solutions; last week seven governors from both parties urged Congress to pursue only bipartisan health reforms, and this week the National Governors Association publicized bipartisan health policy recommendations reached by 13 states, which included funding cost-sharing reductions and the importance of Medicaid expansion. Every American who believes we should all have affordable health care should raise their voice to oppose these cynical, misguided efforts to repeal the ACA, especially as a way of paying for tax cuts for the rich.